Design development and sampling forms a core part of our operations and a key differentiator in the way we do business. 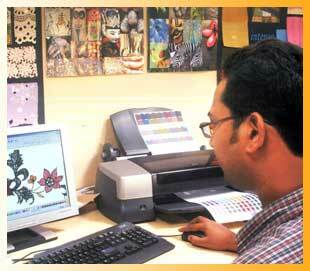 We have established design studios across all our plants, manned by qualified designers from reputed fashion design institutes. We have an active library of over 50,000 designs for knits and weaves, with an average of at least fifty new designs being added to the portfolio every day. This ongoing design development and extensive design database enables us to be a trendsetter in the market.